Developed to provide you with new choices, new technology and new solutions. Get the best from your last generation devices! 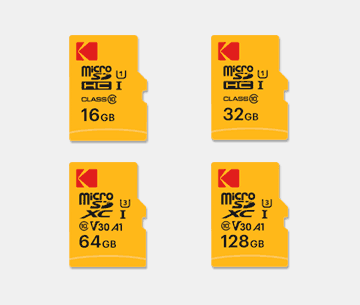 Extend the memory of your smartphone, tablet or any other microSDHC and/or microSDXC compatible devices. 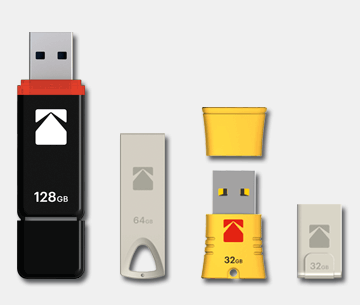 Easily store your digital data. 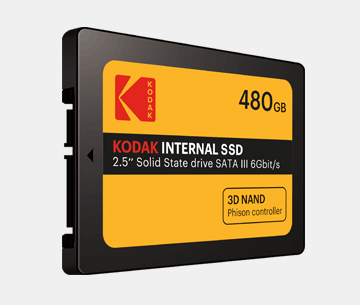 Ideal for your digital camera, camcorder or any other SDHC and/or SDXC compatible devices. Ideal for everyday use! 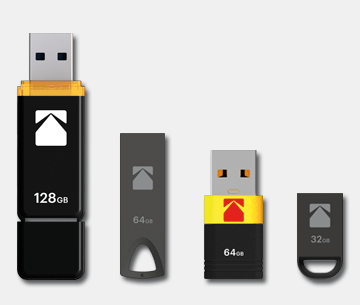 A complete range in terms of capacities and designs to store, carry and share all your files: data, music, photos and videos. Enjoy USB 3.0 performances! Ideal to store, carry and share all your files: data, music, photos and videos. The ideal solution for booting your computer, laptop or ultrabook! 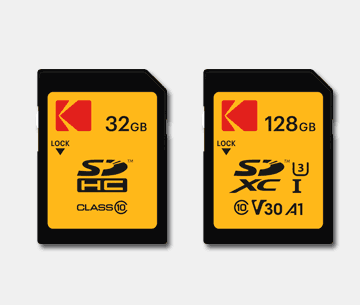 DEXXON Groupe is the exclusive worldwide distributor of licensed KODAK Media Products, including memory cards and USB flash drives. © 2016-2019 DEXXON Groupe is the exclusive worldwide distributor of licensed KODAK Media Products.